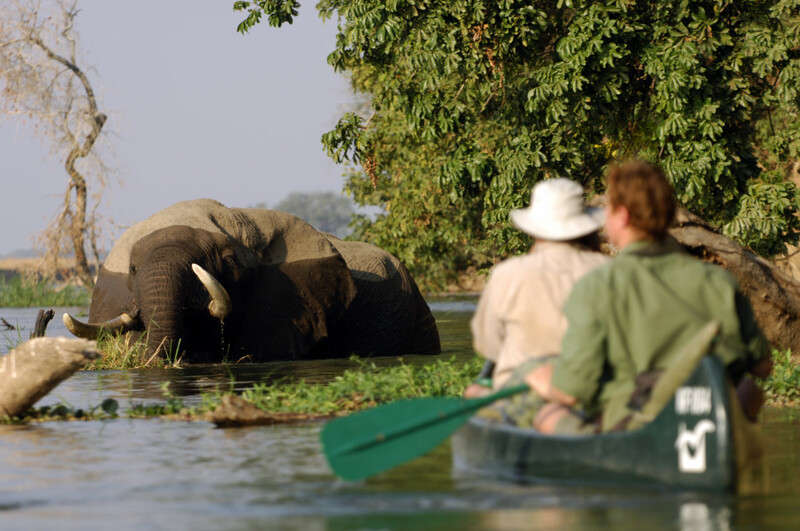 This safari features a luxurious mobile camp that allows you to leave camp with the sunrise and leisurely canoe your way to the next camp before evening. As you float into the next camp with the sunset you will find an ice-cold drink, hot shower and dinner being prepared for you. 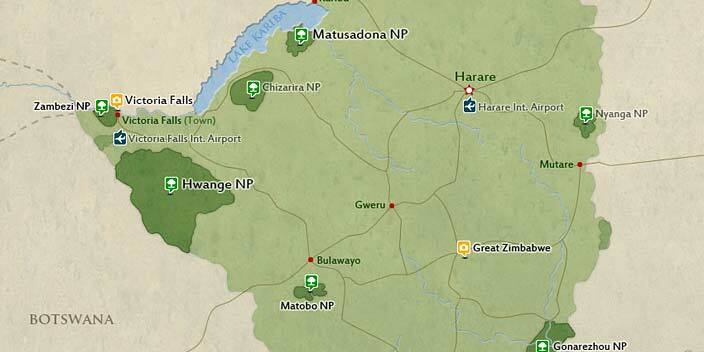 This tour follows the Zambezi River through the Mana Pools. Canoeing offers guests a unique way of viewing game. 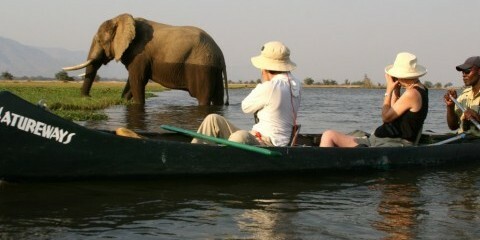 You can glide up to elephants crossing the Zambezi and watch game coming down to the river to drink. 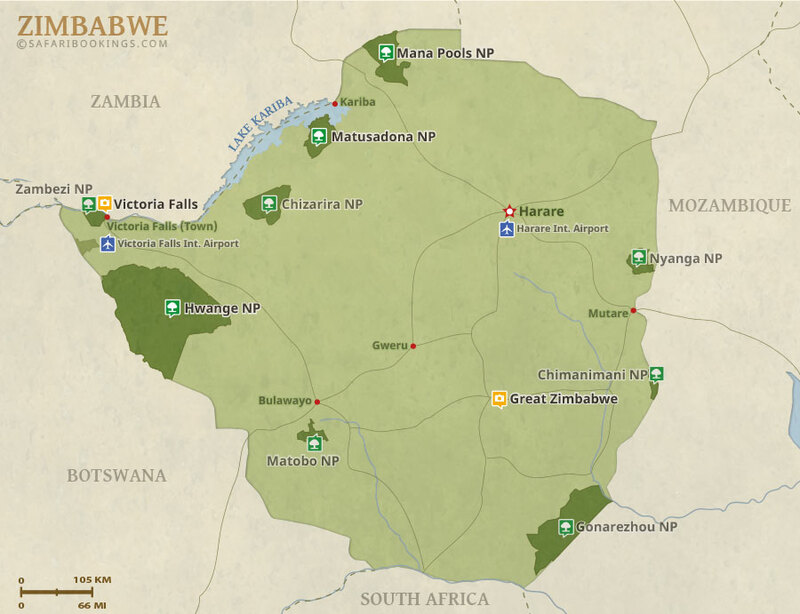 This is a mid-range camping tour. The minimum for this tour is 14 years.